Hunting for food is never easy when you’re a squirrel—especially if you can’t climb trees. Join Shirl the Squirrel and her friend Earl the Squirrel as they overcome obstacles in the search for food. Attacked by a blue jay and chased by a cat, they manage to get away. Can Shirl keep Earl from finding out her secret? This is one in a series of Shirl the Squirrel adventure books. 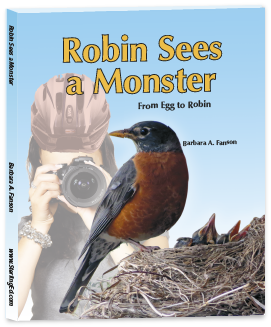 Barbara Fanson is an author and graphic designer. She has written over 30 non-fiction books including Start & Run a Desktop Publishing Business and Producing a First-Class Newsletter for Self-Counsel Press. She has written about 20 software instruction manuals. 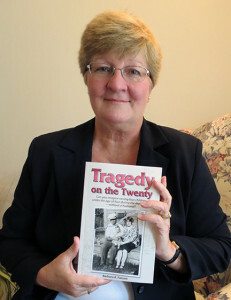 She also wrote and illustratedTragedy on the Twenty, a historical fiction book and Milestones & Memories, a baby record book and beyond. Available at: Natural Abilities, 197 Griffin St., Smithville Mon. 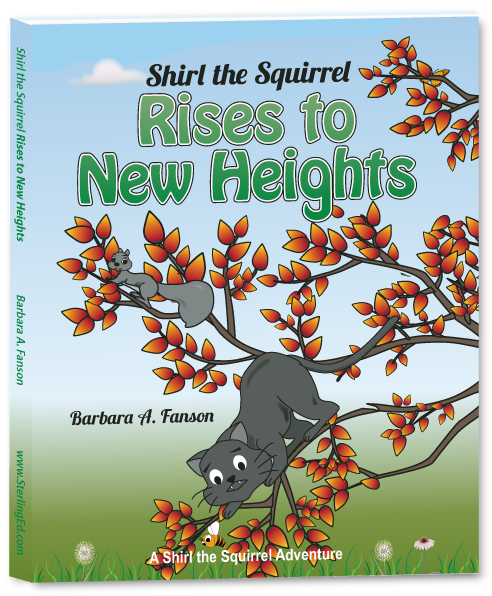 – Wed. 8:30 a.m. – 3:30 p.m.
Be the first to review “Shirl the Squirrel Rises to New Heights” Click here to cancel reply.